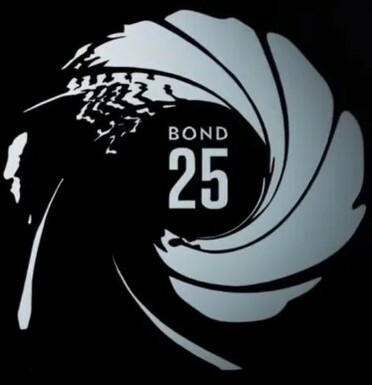 We have confirmed stills photographer NICOLA DOVE on BOND 25. 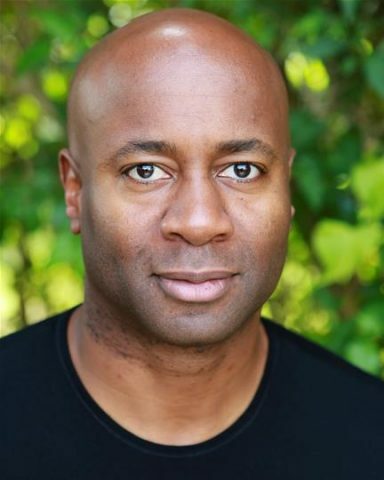 Has just been cast and about to shoot a guest role in ‘The English Game’ a new period drama for Netflix. 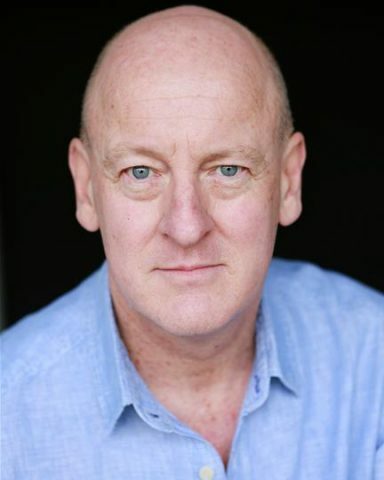 We are delighted to announce Tim will be joining the cast of the award winning ‘Witness for the Prosecution’ at County Hall as Mayhew, first performance 28 May. 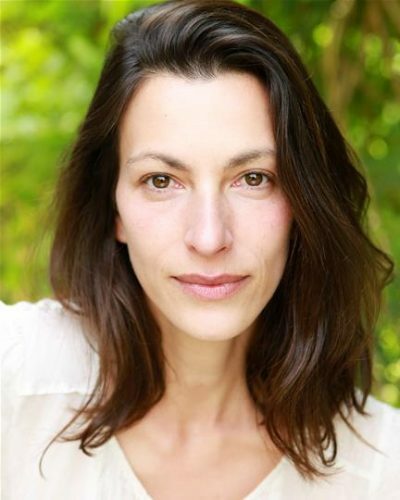 Catch Laura tonight in ‘Holby City’ on BBC1 at 8pm. 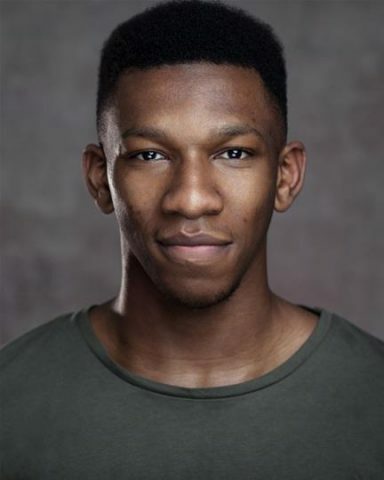 Edem-Ita has been cast in the contemporary take on H.G.Wells classic ‘War of the Worlds’ being shot by Urban Myth Films for Canal+ and Fox International. 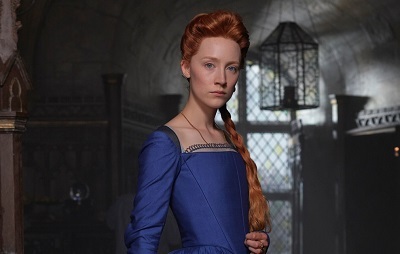 Kate is currently filming a guest role in ‘Four Weddings And A Funeral’ as well as continuing to appear on screen and film ‘Coronation Street’ for ITV. 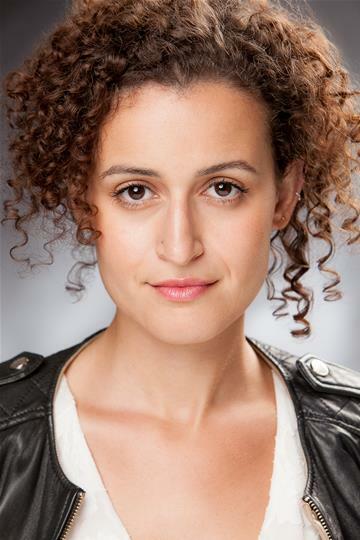 Laila is currently recording the lead role in the BBC Radio adaptation of the prize winning Leila Slimani novel ‘Lullaby’. 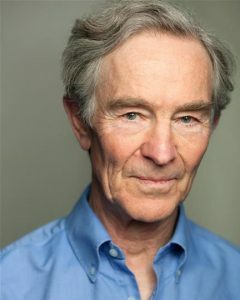 We’re delighted to announce Graham has been cast in a recurring role in the new 6-part Carnival/ITV adaptation of the Julian Fellowes book ‘Belgravia’. Catch Elsie in this new commercial for Cancer Research. 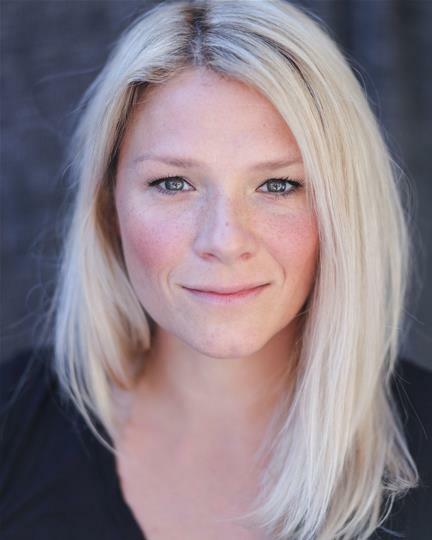 Kim has been cast in Series 2 of Gameface the C4 hit comedy. Marilyn will be filming her screen debut next month in the much anticipated new TV adaptation of ‘War of the Worlds’. 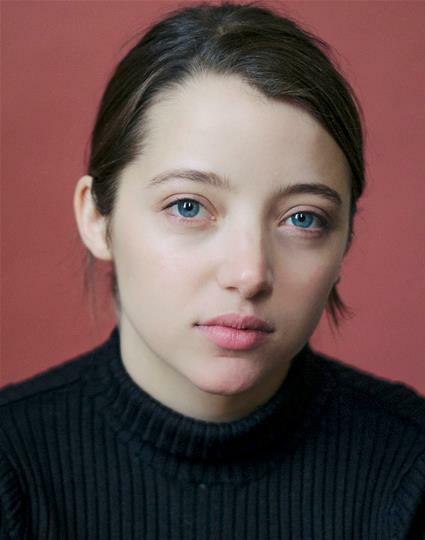 Delighted to say Victoria has been cast in the new Warner Horizon/Epix show ‘Pennyworth’. 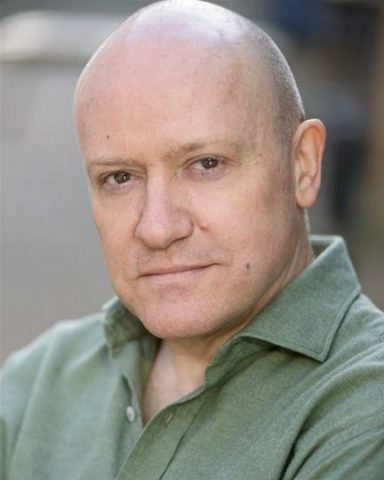 Delighted to announce that Nick will be appearing in ‘Memory of Water’ opening 3 May at the Nottingham Playhouse. 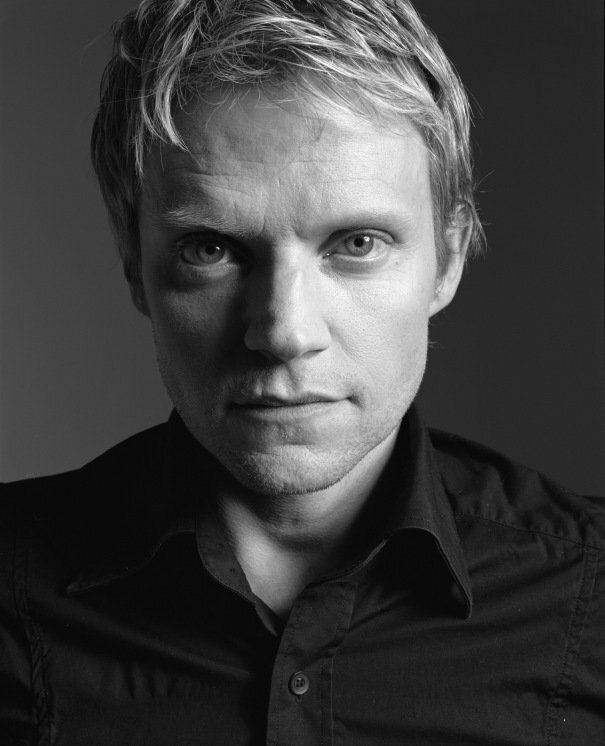 Jason is currently in Cardiff filming a guest lead in ‘Casualty’. Is currently filming on BBC daytime long runner ‘Doctors’. 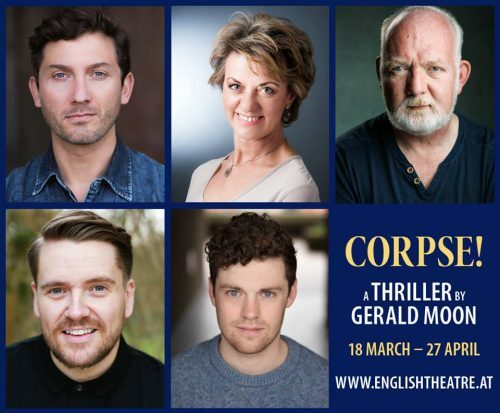 Richie and the cast of ‘Corpse’ have just opened in Vienna and will be there till the end of April. 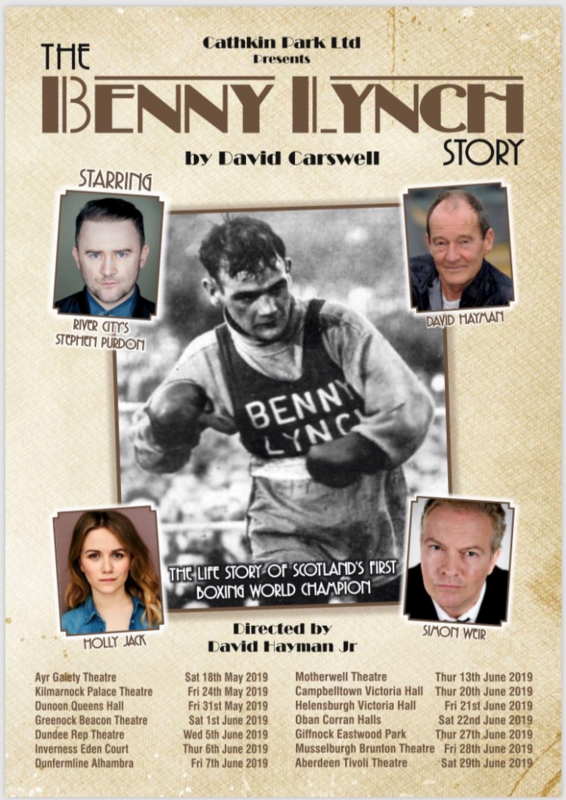 Stephen will be touring Scotland early summer in this tale of a Scottish boxing legend. 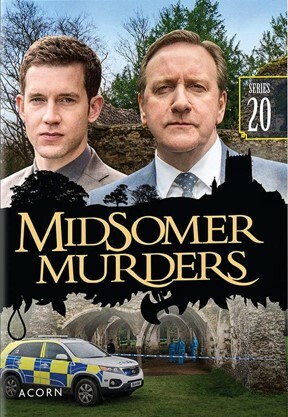 Chris has written the upcoming episode of Midsomer Murders airing this Sunday at 8pm on ITV! Rejoins The Woman In Black from next week in the West End. Prepare to be terrified. 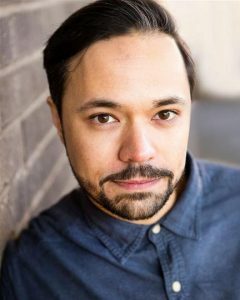 Catch Michael tonight in the BBC2 comedy ‘White Gold’ at 945pm. 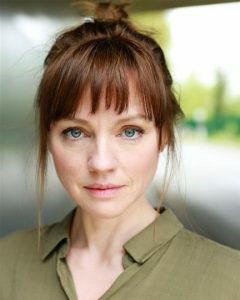 Catch Victoria tonight at 945pm on Channel 4 in ‘Home’. 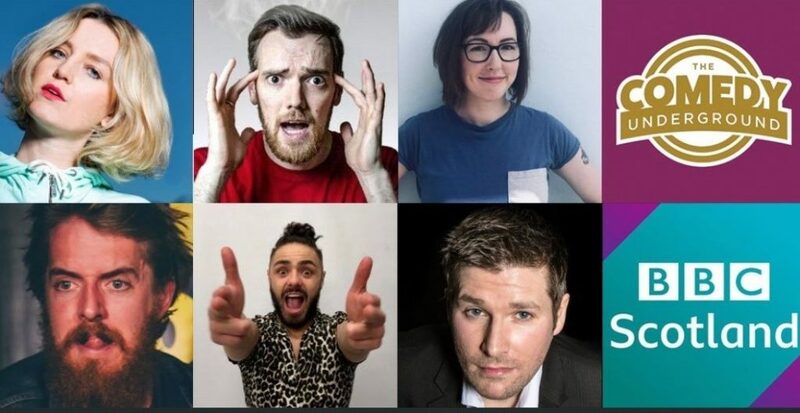 Megan is among the talent filming on BBC Scotland’s ‘The Comedy Underground’. 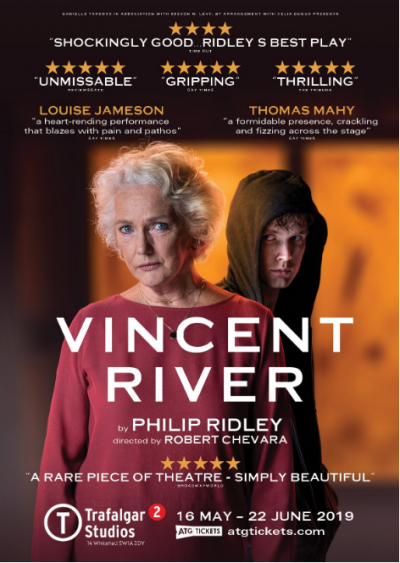 We’re delighted to announce Louise is heading into the West End in this acclaimed production of Philip Ridley’s ‘Vincent River’. 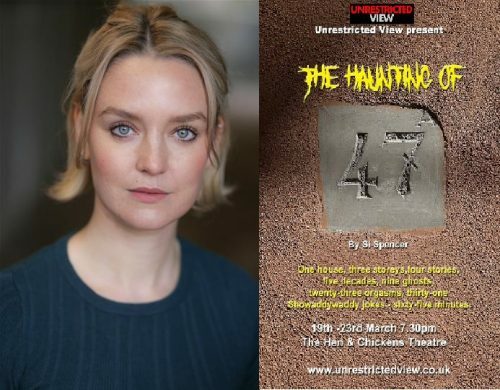 Will be appearing in this terrifying show 19-23 March at the Hen & Chickens on Highbury Corner. 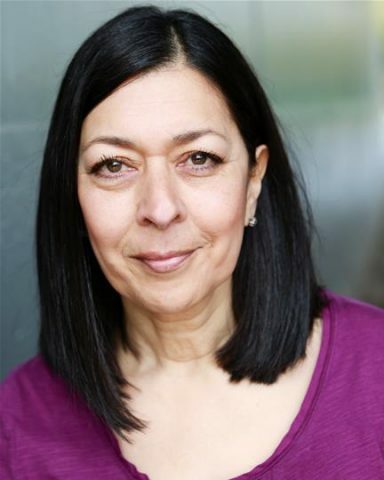 Shameem has just finished filming on the second series of ITV drama ‘Bancroft’ reprising the role of Mrs Kamara. 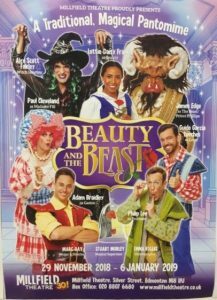 Lottie will be up in Enfield this Easter playing the title role in ‘Rapunzel’ at the Dugdale Theatre. 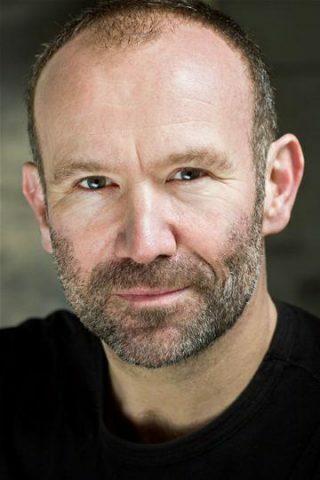 We’re delighted to announce that Gwyn has been cast in ‘Gangs of London’ a new HBO/sky drama. 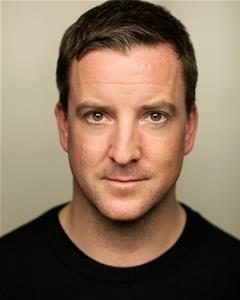 Tim is currently filming on ‘The Barking Murders’. The recently announced new BBC drama to star Sheridan Smith and Stephen Merchant. 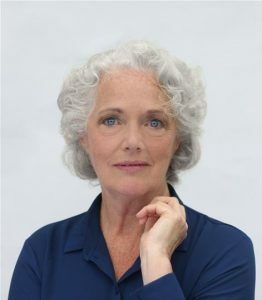 Letherbridge has had an invasion of MCA clients with Laura Doddington, Louise Jameson and Michael Byers all filming or about to film guest roles. 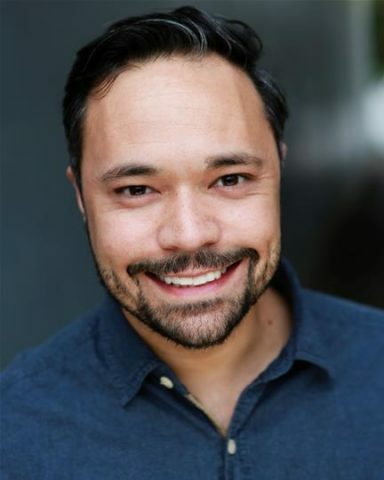 Filming continues for Andrew on ‘Giri/Haji’ and he has also completed filming on Red Productions new show for the BBC ‘Years & Years’. 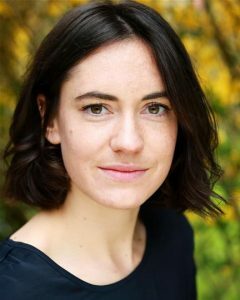 Maggie is about to film a lovely guest role in the much anticipated ‘Pennyworth’. 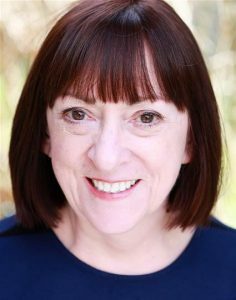 Delighted to announce Sarah Edwardson has been cast in ‘A Belly Full’ at The Mill at Sonning opening 2 May. 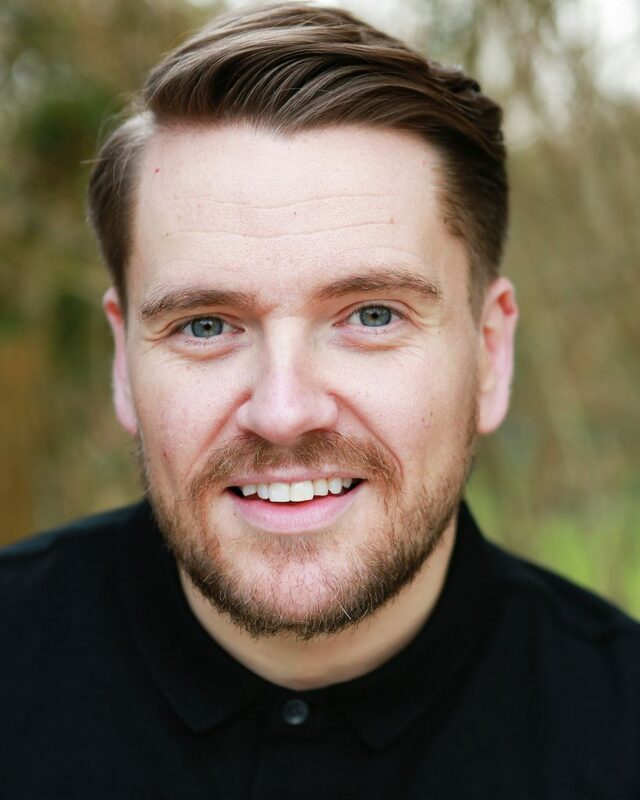 Dan Gosling has just completed shooting on the feature ‘Misbehaviour’. 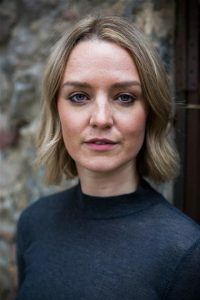 Directed by Philipa Lowthorpe it tells the story of the Women’s Liberation Movement plot to infiltrate and storm the stage at the 1970 Miss World pageant at the Royal Albert Hall in front of a live TV audience of tens of millions. 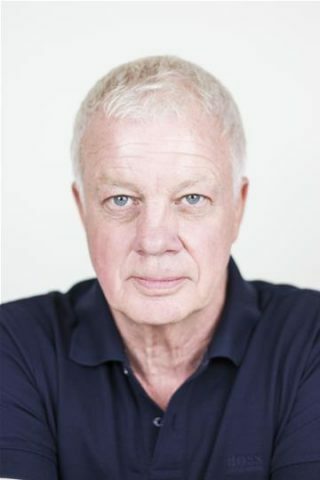 Fresh from his Christmas Day appearance on EastEnders,, Richie is about to start rehearsals in London for the English Theatre of Vienna’s production of ‘Corpse’. 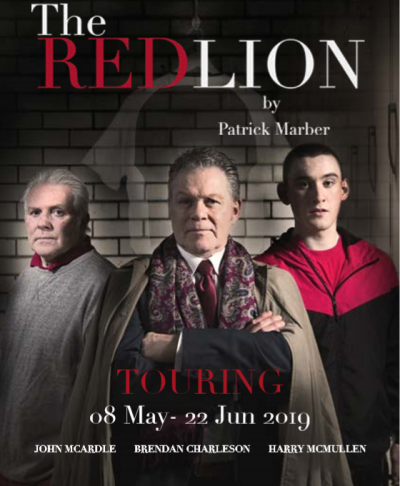 He’ll be heading to Vienna in a couple of weeks for opening night. 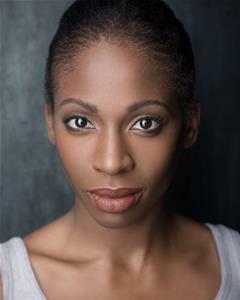 Laila has just flown out to Morocco to film a guest role on hit Fox drama ‘Homeland’. 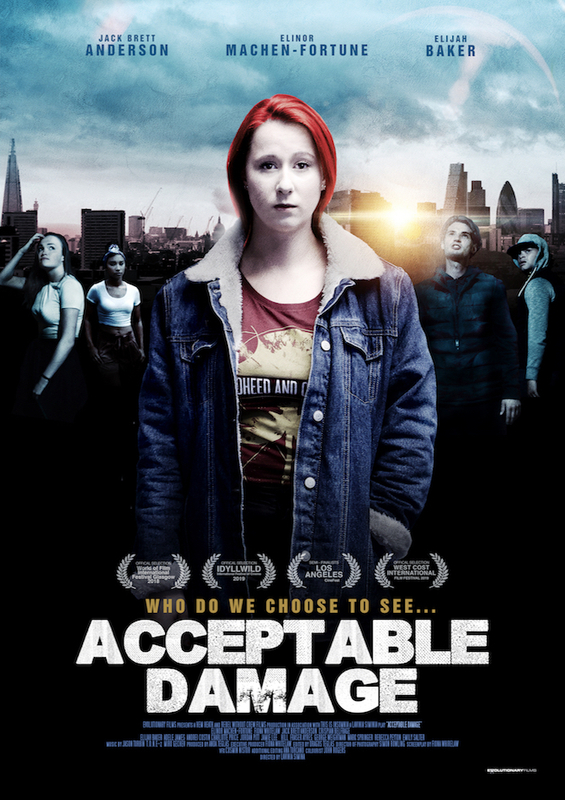 Award-winning ‘Acceptable Damage’ starring Elinor will be on at the Regent Street Cinema from tonight until Saturday 2nd February. 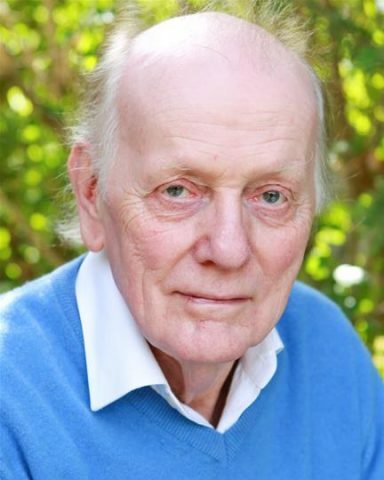 Tim is just completing filming on Ecosse Films ‘The Trial Of Christine Keeler’ which takes a fresh look at the woman at the centre of the Profumo Affair which would eventually help bring down the Government of the day. Fresh from ‘His Dark Materials’ Kate is about to start filming a dramatic storyline on the cobbles of ‘Coronation Street’. 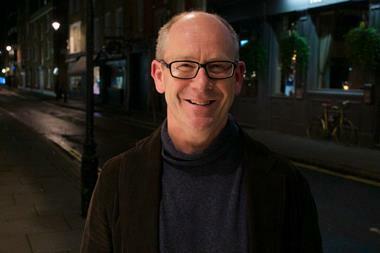 Will soon be flying out to Spain to film on ‘The Mallorca Files’. 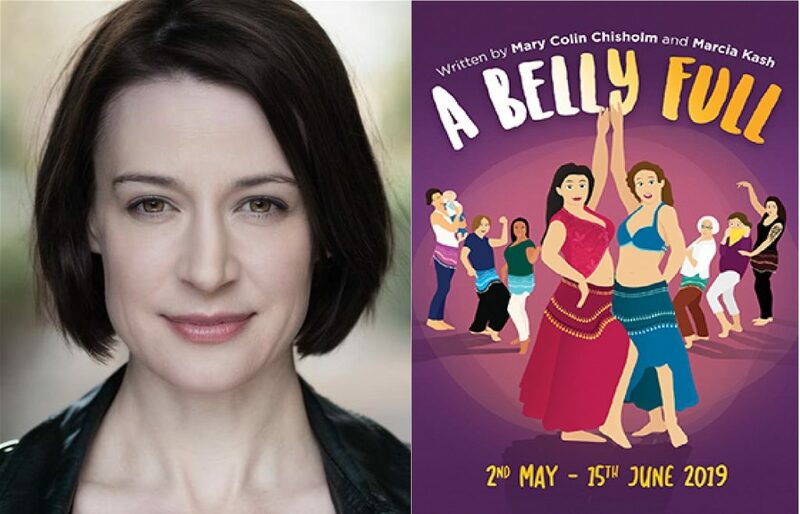 Has recently filmed a guest role on ‘Holby City’ – she’ll be the one with the baby bump! 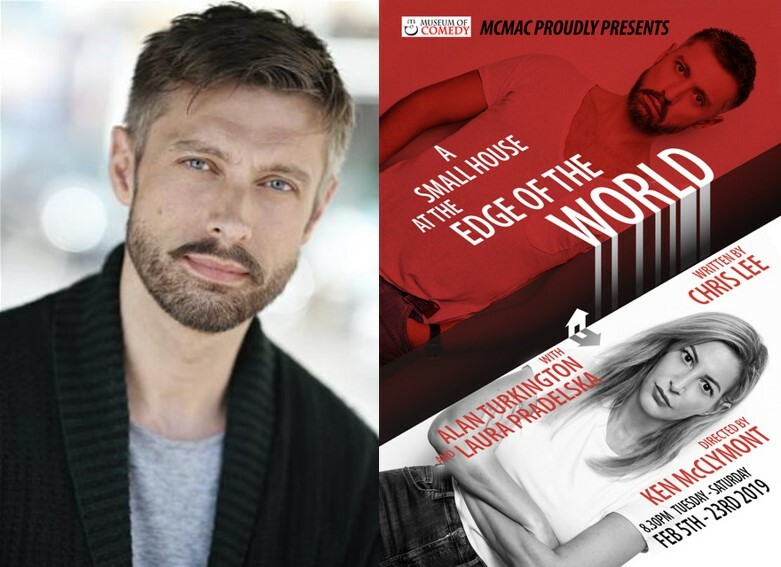 Alan Turkington opens in A Small House at the Edge of the World in February! 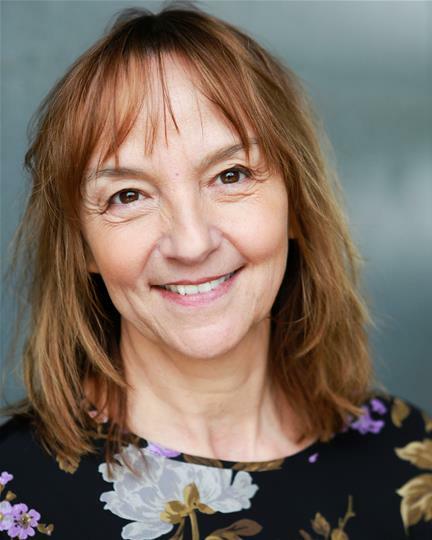 Victoria has just started rehearsals for ‘Measure For Measure’ with Guildford Shakespeare Company. We are delighted to announce that Louise has been offie nominated for Best Female in a play. 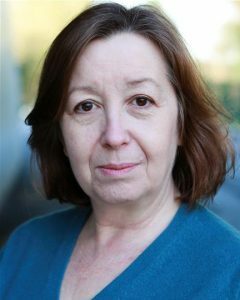 Louise has been nominated for her role as Anita, in ‘Vincent River’ at the Park Theatre. 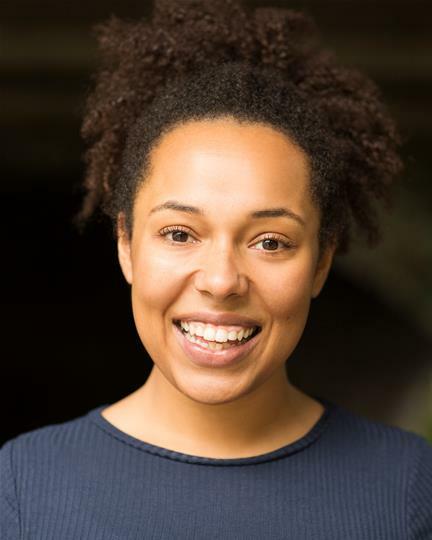 Michaela will be appearing as Evas at The Royal & Derngate opening on Saturday running until Feb 2nd. 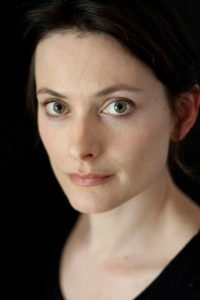 Kate has just finished filming on the much anticipated BBC/Bad Wolf adaptation of the first of the Phillip Pullman trilogy. 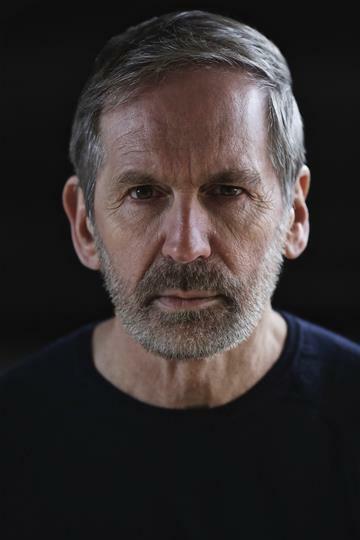 The National Theatre production featuring Alan Turkington has just won two Evening Standard Theatre Awards, the first of many we think. Amy and Melanie head to Luxembourg next week for the last leg of this well reviewed production of the Mike Leigh classic. Has just shot a cameo in new BBC3 comedy ‘Jerk’ starring comedian Tim Renkow. 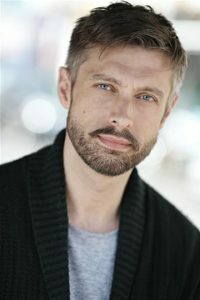 Will be appearing in the new Daisy Haggard/Laura Solon scripted comedy ‘Back to Life’. 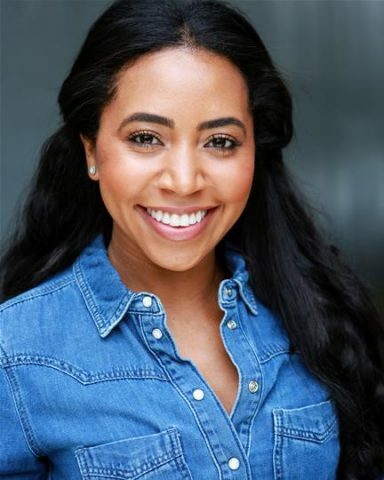 Up and coming comedy performer and actress Megan is currently filming ‘The Sopranos’ the Michael Caton-Jones directed movie based on the novel by Alan Warner which was the basis for the award winning West End hit musical ‘Our Ladies of Perpetual Succour’ recently. Kim has just shot a guest role on new Big Talk comedy ‘Defending the Guilty’. 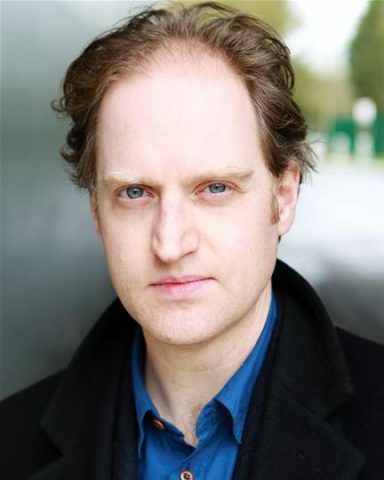 Is opening tonight as Mr Justice Wainwright in ‘Witness for the Prosecution’ at County Hall. The criticially acclaimed production of ‘The Madness of George III’ will be broadcast live tonight from the Nottingham Playhouse. 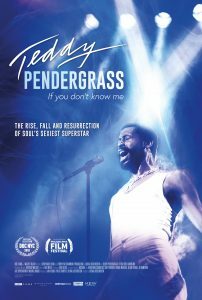 “Teddy Pendergrass: If You Don’t Know Me”, directed and produced by Olivia Lichtenstein, wins the Audience Award at the Philadelphia Film Festival! 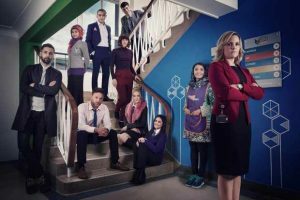 Jo Johnson is the producer on the 3rd upcoming series of Ackley Bridge!